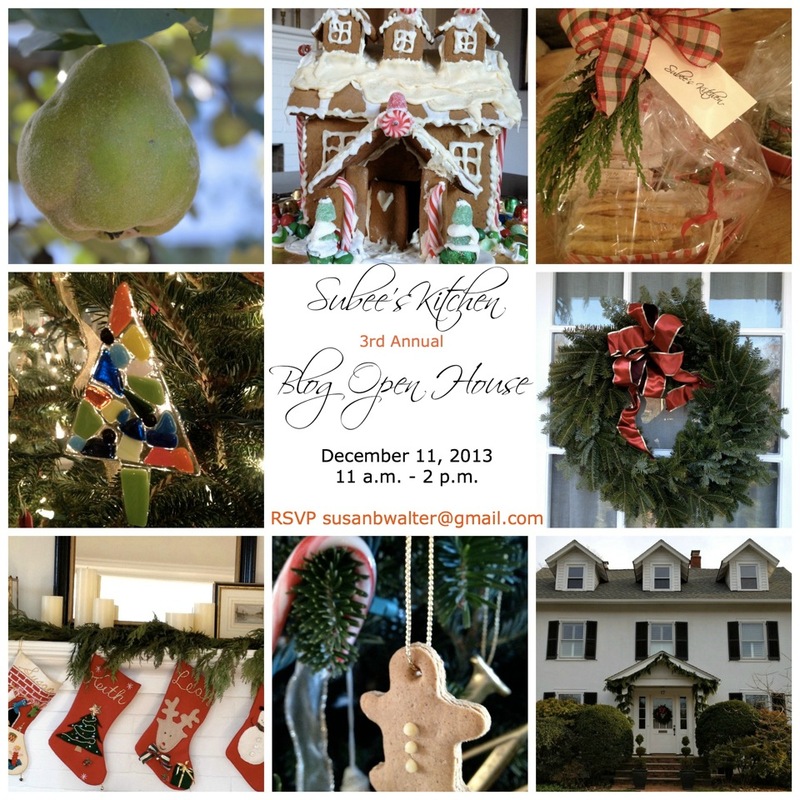 This entry was posted in Entertaining, Holidays, Local and tagged Holiday open house; holiday decorating by subeeskitchen. Bookmark the permalink. Sure wish I lived close enough to come! But soon!